Although all Suklapaksha Shashtis are dedicated to Lord Murugan, the one occurring in the lunar month Kartika (which is during Solar month Aippasi) is the most significant one. The Skanda Sashti in the Kartika month is also known as Soorasamharam – the day of killing Surapadman. During this occasion, the devotees would observe six-day fasting which ends on Soorasamharam day. The day after Soorasamharam is known as Tiru Kalyanam, the day of marriage between Murugan and Devasena. The Skanda Sashti after Soorasamharam befalling on the lunar month Margashirsha is known as Subramanya Sashti or Kukke Subramanya Sashti. 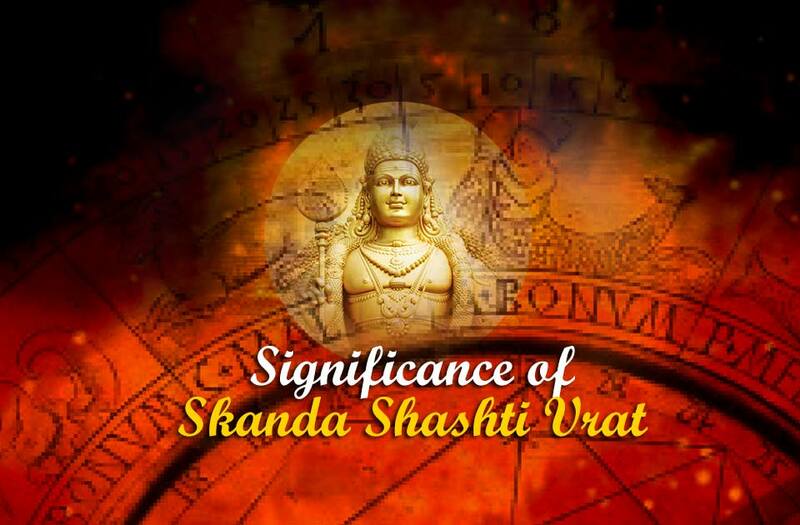 Skanda Sashti Vrutam is an important practice observed on Skanda Sashti days. 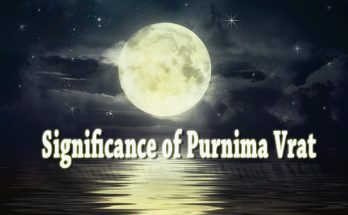 When Panchami thithi (5th lunar day) ends and Sashti thithi (6th lunar day) begins between the sunrise and sunset, then that day will be chosen for fasting. On such occasions, Skanda Sashti Vrutam will be observed on Panchami thithi. Many Murugan temples in Tamil Nadu, including the famous Sri Subrahmanya Swami Devasthanam in Tiruchendur follow this rule. Even the Soorasamharam day will be celebrated one day before Shashti thithi if Shashti thithi combines with Panchami thithi on the previous day. The Skanda Sashti days of 2018 are the following. The festival of Skanda Sashti is celebrated enthusiastically in Tamil Nadu and other states. In most of the Murugan Temples, it is a ten days long event which culminates with the enacting of the killing of demon termed as Soorasamharam. In the temple for Lord Subramanya located in Tiruchendur (the place where the final battle between Murugan and Surapadman took place), the festival is celebrated with great vigour. Devotees throng from all places to visit the Tiruchendur temple and to witness the grand event of enacting the killing of the demon. Large fairs are conducted every year on Skanda Sashti in the famous Murugan temples in South India – Thiruparamkunram, Tiruchendur, Palani, Udupi etc. and those in Malaysia and Sri Lanka. Special mention must be given to the grand celebrations in Thirupparamkunram and Tiruchendur temples which are two of the Arupadai Veedu temples of Murugan. The exploits of the lord and the events leading to the conquest of the demons are dramatized and enacted here. In the Sikkal Singaravelan temple, the Subramanya idol receives a Vel (symbolic to Mother Parvati’s gifting of Vel) from the Ambal shrine and breaks out in sweat a day before the climax of the festival. Devotees undertake fast, visit temples, sing devotional songs and recite hymns and prayers of Lord Subramanya. Hymns from Kavadichindu, Skanda Shashti Kavacham and Tiruppugal are sung on this occasion. The offering of Kavadi on Skanda Sashti is a popular worship. It is a customary penance in which the devotees would pierce long needles through their cheeks, lips and tongue while carrying the Kavadi. While doing so, they get into a delirium charmed by the power of Muruga. Skanda Shashti fasting is very important for Muruga devotees. The devotees observe fast from dawn to dusk on the Skanda Sashti days. This vrutam is believed to bestow the grace of Lord Muruga and is considered beneficial for those seeking progeny. 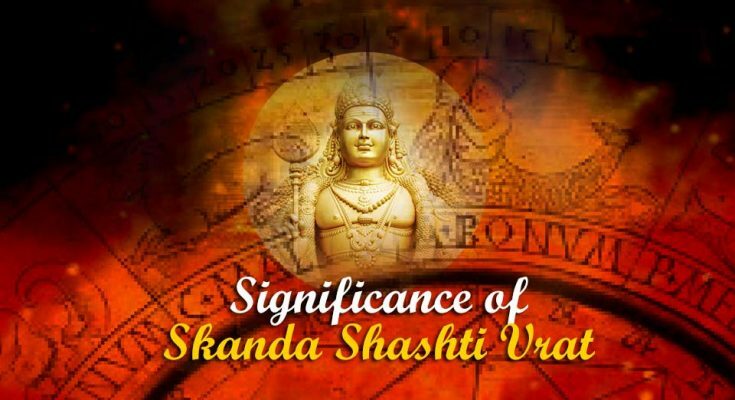 On the occasion of Skanda Sashti in Kartika month, some devotees observe fasting for 6 long days, starting from the Pratama (day after new moon) and ending on Sashti. As there is no common method of Skanda Sashti fasting, the rigorousness of the fasting varies from person to person. Some rules followed by the devotees observing Skanda Sashti Vrutam are the following. * Only one meal is allowed on this day. Some devotees have the meal at noon and some after the sunset. * Non-vegetarian food is strictly avoided. Some devotees avoid onions and garlic too while some ardent devotees confine to fruits and juices only. * Prayers are offered by visiting the Muruga temples. * Scriptures related to Muruga such as Kanta Shashti Kavasam or Subramaniya Bhujangam are recited. 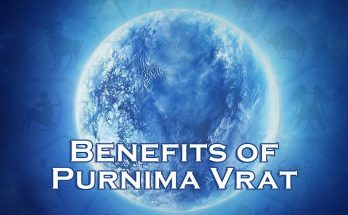 * Vrutam is also a vow to not succumb to emotions such as anger or lust and to avoid telling lies. Many devotees take this vrutam as an opportunity to cleanse their bodies and to get rid of the toxic materials. The vrutam should be observed on one’s own will as an attempt to bring discipline into the life. Skanda Shashti is an occasion to access Lord Muruga’s spiritual power to overcome the negativities and obstacles in life. By observing the strict 6-day fasting, one can achieve the strength to win over the three primary hindrances of humans viz. Karma, Maya & Ego represented by the three demons defeated by Muruga. Muruga is also revered as the God of wisdom and Siddhas. He is the lord of Kundalini (primal energy at the base of the spine) capable of bestowing the Siddhis (supernormal powers). 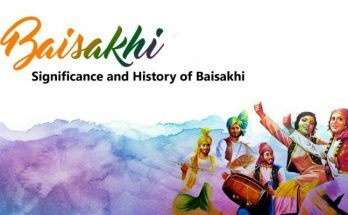 It is believed that worshipping the lord during the six-day period of Skanda Sashti festival can bestow the following benefits. * Worship on Day 1 improves business and relationships. * Worship on Day 2, 3 & 4 brings relief to the health issues and creates a positive turn of events. * Worship on Day 5 & 6 creates financial improvements, growth in profession and spiritual bliss.